How many of us have dropped tens of hours, if not hundreds, into one favorite game or another? For serious gamers, that’s a common occurrence. The returns amount to little more than pure entertainment, but finding a game capable of fostering that level of dedication is a rare and wonderful thing. Rarer still is finding a game that rewards you financially for your dedication. What if you could give yourself over to a fun game and walk away with $250,000 for your time well-spent? 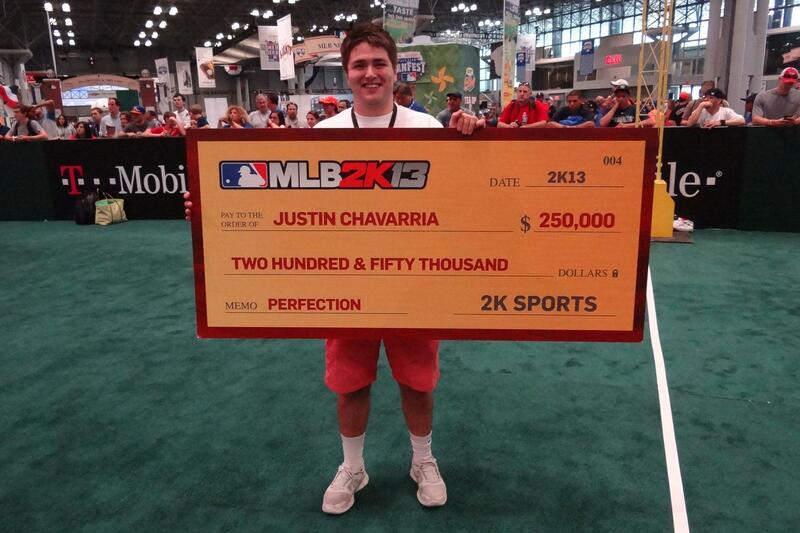 That’s how much Eugene, Oregon native Justin Chavarria took home when he won the MLB 2K13 Perfect Game Challenge on July 16, 2013. Chavarria, a New York Yankees fan, passed over his favorite team to ride the Texas Rangers to victory in the Challenge finals. MLB 2K13 draws its roster updates from the real world, and the Bronx Bombers weren’t in the best shape when 2K Sports locked team lineups for the Perfect Game Challenge on July 3. It might help at this point to understand just how the whole contest works before we move on. Participating players log perfect games – that rarest of baseball scenarios in which one pitcher manages to finish a full game with no one reaching first base – prior to 2K Sports’ official cutoff date. The contest overseers then apply some magical mojo – weighing teams used, teams played against, the pitcher used, number of strikeouts, and so on – to assign a score to each perfect game. Individual team prizes, one for each of the 30 MLB teams, amounting to $25,000 were awarded to the top-rated perfect game player for each team. Then there’s the $250,000 grand prize, which culls its finalists from the four highest-rated players overall. Pitching a perfect game with a team like the MLB-leading St. Louis Cardinals is not nearly as challenging as doing so with the basement-dwelling Miami Marlins. The crappier the team and the tougher their perfect game matchup is, the higher the rating you stand to earn. Since the four highest ratings advance to the Challenge finals, it was entirely possible to lose the team purse and still score a chance at the big prize. That’s what happened this year with the foursome flown to New York City for head-to-head semi-final and championship brackets. Chavarria led the Marlins to a perfect game score of 822. He came in third for Marlins-specific team competition, but his rating was also the third-highest overall. Of the finalists, three earned perfect game ratings using the Marlins and the fourth used the Pittsburgh Pirates. When the lineups locked on July 3, Chavarria went with the Rangers for his head-to-head match-ups. Chavarria had some help in the months leading up to the finals, with his game-loving dad taking the time to sit and help him train. The pair did more than play games together. They weighed the various options, looking at each team from the perspective of which would be best for striking out entire lineups. Once the final format was set, the decision of whether to use the Rangers or Dodgers became the subject of much discussion between father and son. Of course, the Perfect Game Challenge is more than just the final brackets. 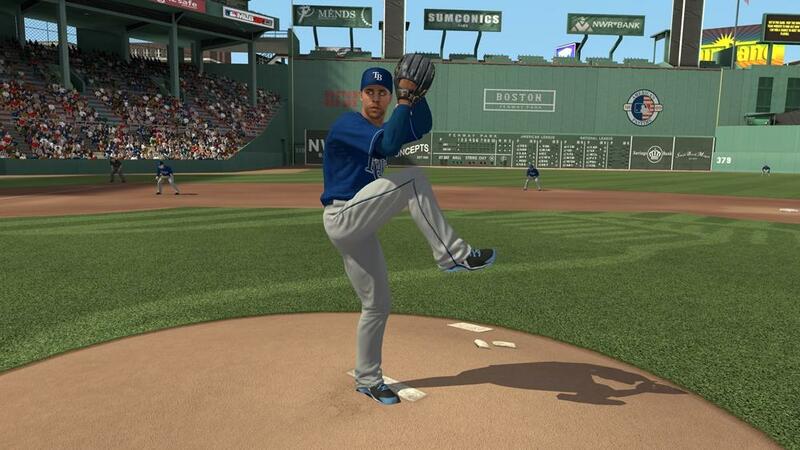 The months-long run-up sees thousands of MLB 2K13 fans vying for top spots. And with 30 team-specific $25,000 purses waiting to be won, competition for the 2013 challenge was stiff. Chavarria credits his high perfect game rating to dedication. Serious dedication. 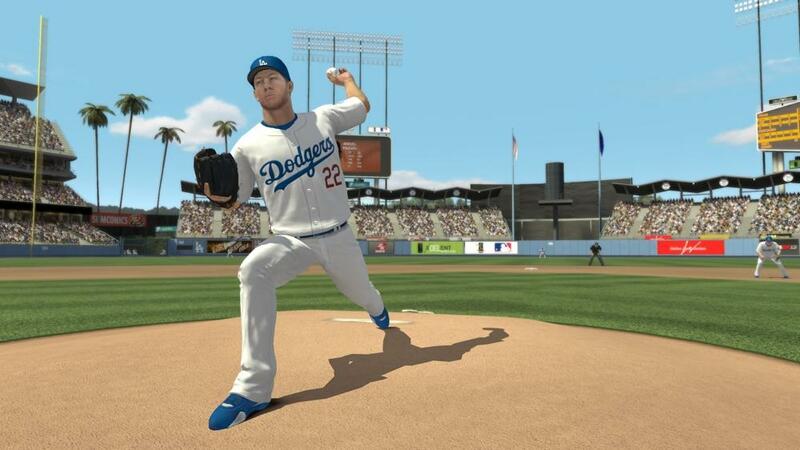 How about MLB 2K13? After months and months of play for six-plus hours per day, we asked if he would be returning to the game anytime soon. He laughed.